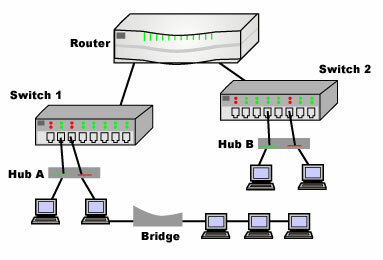 Hubs , Switches and Routers form an important part of inter-networking. 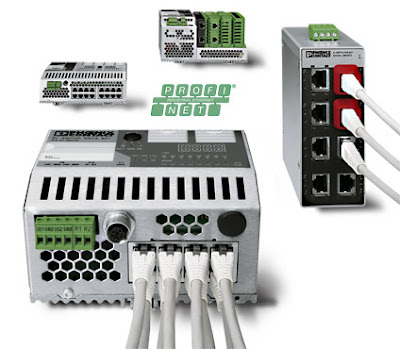 These play a very important role in forwarding of packets from a source to its destination. Hubs, Switches and Routers can be considered the building blocks of a network . In this article we will discuss the working and mechanism of operation of each of these entities. Hub works at Layer1 (Physical layer ) of the OSI model. The Hub undertakes the forwarding decisions based on the bits which arrive into the hub. The bits of information coming in through some port of hub is transmitted across all other ports of the hub regardless of the information. It consists of a giant collision domain and a broadcast domain . Switch works at Layer2 ( Data link Layer ) of the OSI model. Forwarding decision is based on the MAC addresses. Basically the Switch learns the hosts connected to it and there respective MAC addresses and builds a MAC table which is looked up for future forwarding of packets. Switch is capable of simultaneous routing of many packets across different ports without collisions. It provides a dedicated route and bandwidth for each packet to be routed to its respective destination. If there are n ports then there are 'n' collision domains. Routers work at Layer3 (Network Layer ) of the OSI Model. Routers take forwarding decisions based on the Logical addresses provided to a network. 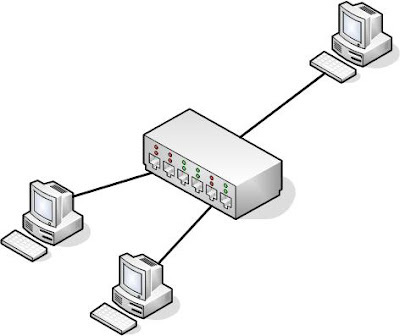 Routers maintain a routing table which consists of information which is used to route the packet to its destination. There is no broadcast propagation through routers. Routers are smarter than switches and hubs . They take their routing decisions based on numerous intelligent routing protocols. If you liked the article , Do provide your feedback. Do leave a comment on the topics you would love to see on this blog. thanx dude...it was helpful...keep writing....i want to donate...hw can i?? So do you want to donate any article to this blog or work for open source projects.